Learning technologies in the blogosphere – Editors’ picks. 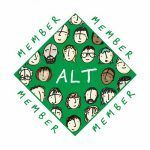 In what we hope will be the first of a series, I’m looking at some blog posts that caught the eye of the #altc blog editorial team recently. The three posts we have chosen highlight the range of formats and topics that learning technology bloggers embrace. 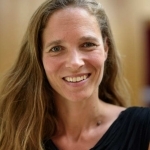 The Digital Exclusion project that Dr Ellen Helsper wrote about in her post for the LSE Media Policy Project blog also received coverage in the Guardian media datablog. Closer to home, Flea Palmer (Plymouth University) used the responses she received to a question on the ALT-Members Jiscmail list about Tools for Digital Notetaking for a post on the FoBIT (Faculty of Business IT) blog. 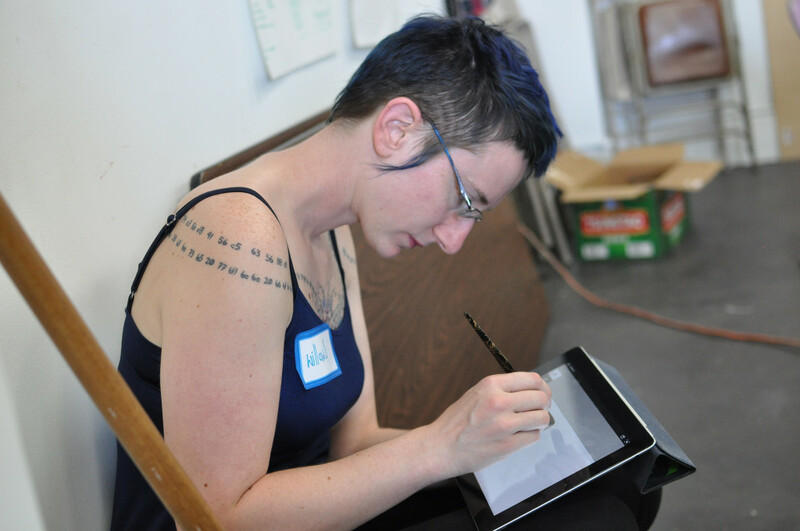 Flea’s post covers devices, accessories and apps to give a really useful overview of the tools currently available for digital notetaking. When we put our heads together, we ALT members can come up with a pretty impressive range of suggestions! 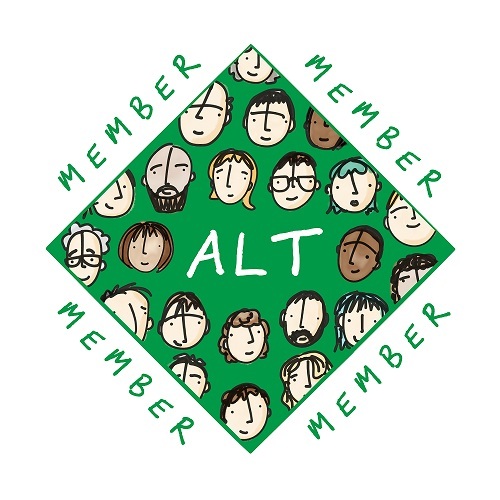 If you are a member of ALT but haven’t yet signed up for the ALT-Members Jiscmail list it’s a great way to start getting involved. You will have noticed that the #altc blog has started to include posts which review apps and discuss their use. For example, we have recently heard about Slack and Padlet. David Read (University of Sheffield) wrote a fascinating blog post recently entitled: Tools for Learning Technologists: The Swivl. His post looks at ‘What is it?’ alongside ‘What can it be used for?’ and ‘Any issues with it?’ to provide a clear overview for anyone thinking of trying it for themselves as well as a basic introduction for those of us who have never heard of a Swivl.